Spot - The Computer Game! 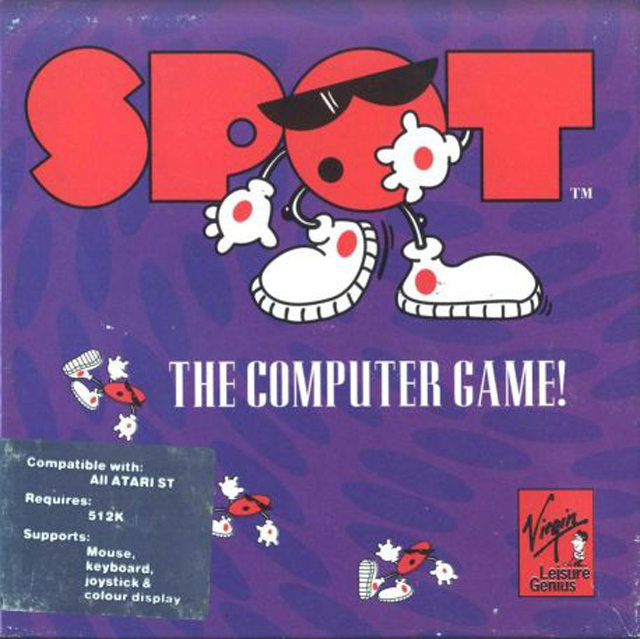 Screenshots - Spot - The Computer Game! 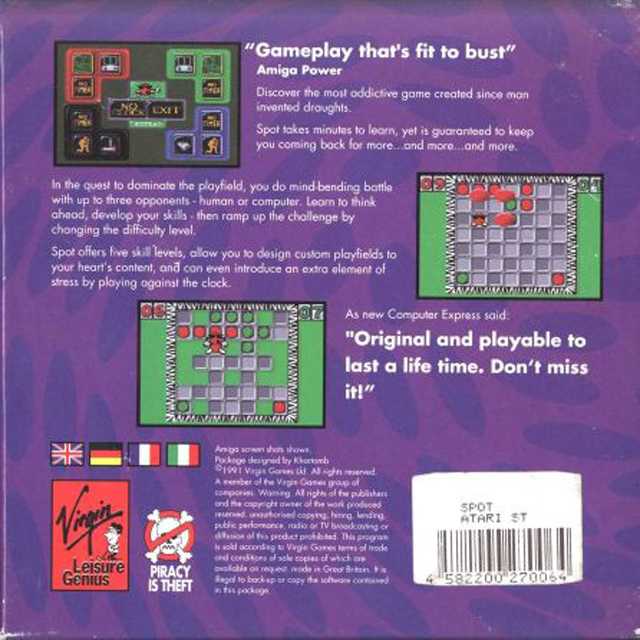 Information - Spot - The Computer Game! 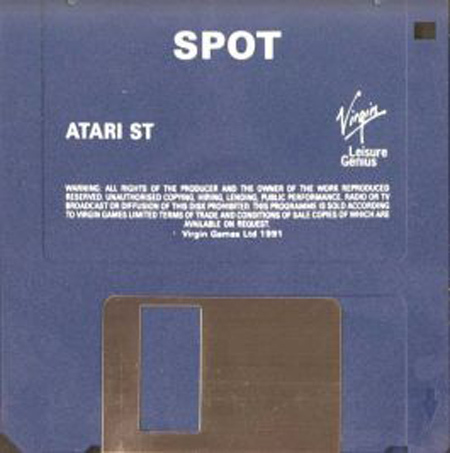 Disk - Spot - The Computer Game!